SAPAC's Consent, Outreach, and Relationship Education (CORE) program, along with CEW+ and the Spectrum Center, brought speakers Corey Kempster and Jari Jones to discuss healthy relationships and love. 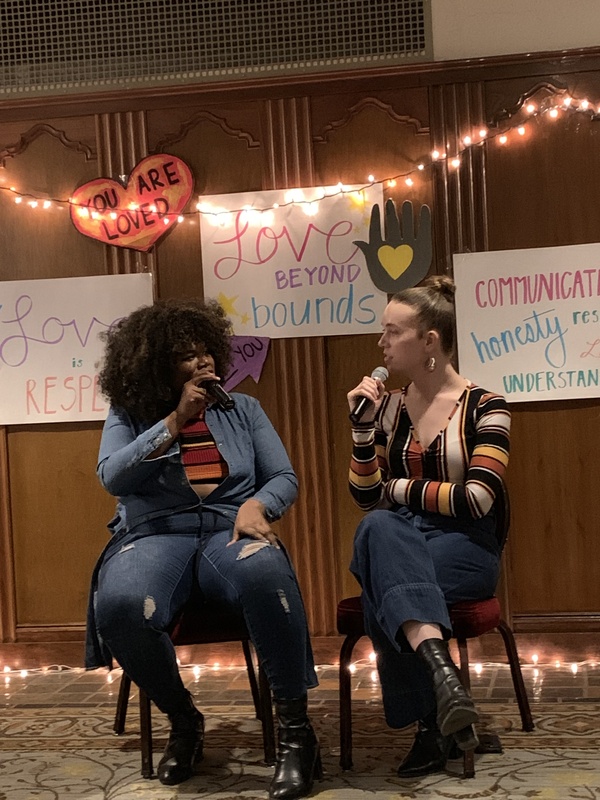 The goal of this event was to create an inclusive and affirming space for all kinds of love and healthy relationships and to promote respect in all relationships on campus! Read the Michigan Daily article discussing the event here! Read the article about the event from Vol Up 2 Magazine here! 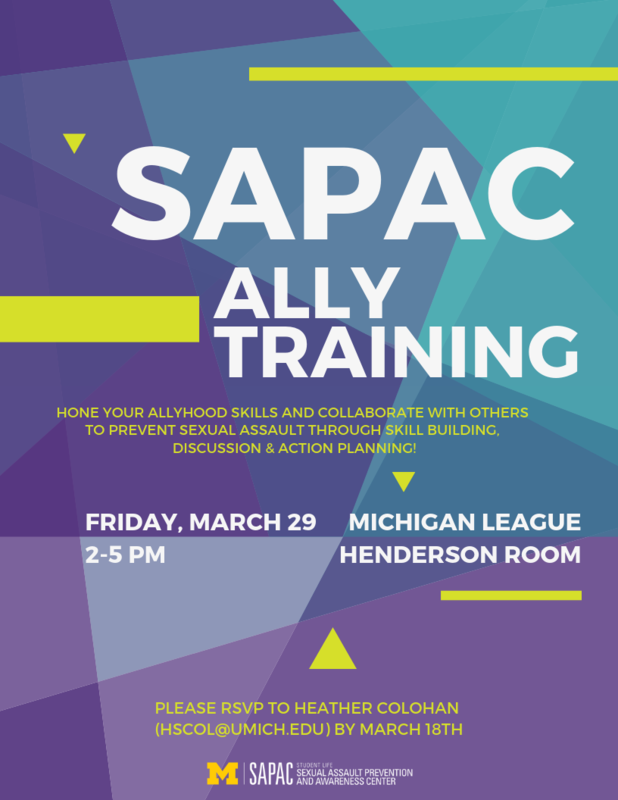 We are excited to host our Winter 2019 Ally Training on Friday, March 29th from 2:00-5:00 PM in the Michigan League - Henderson Room! 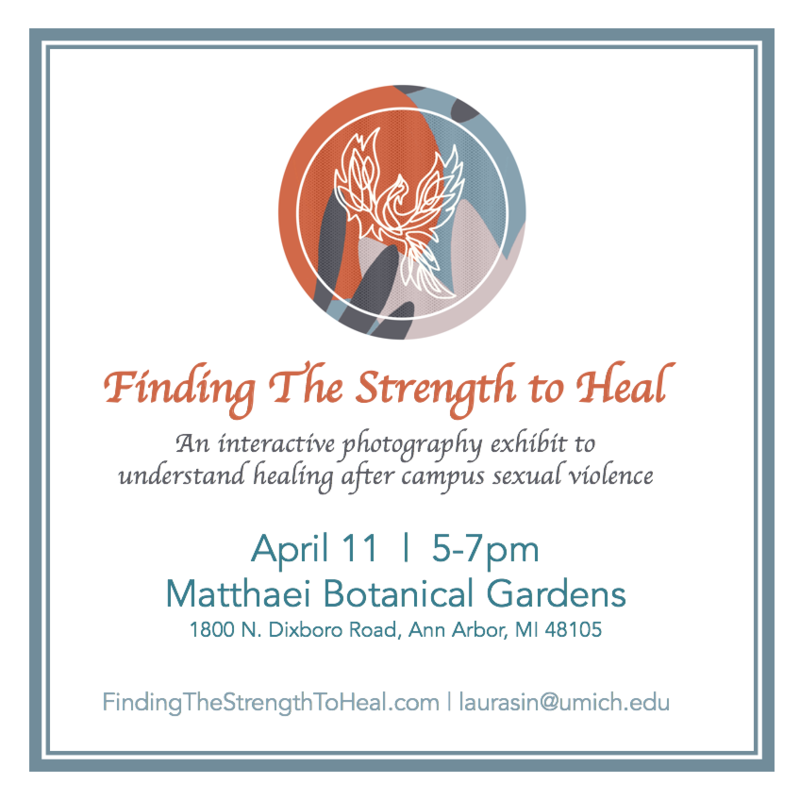 During this 3 hour training, we will provide an introduction to topics that include healthy relationships, consent, bystander intervention, and responding to disclosures from survivors of sexual misconduct. Ally Training is a great first step in receiving basic training regarding these issues and becoming a supporter for your peers on campus. 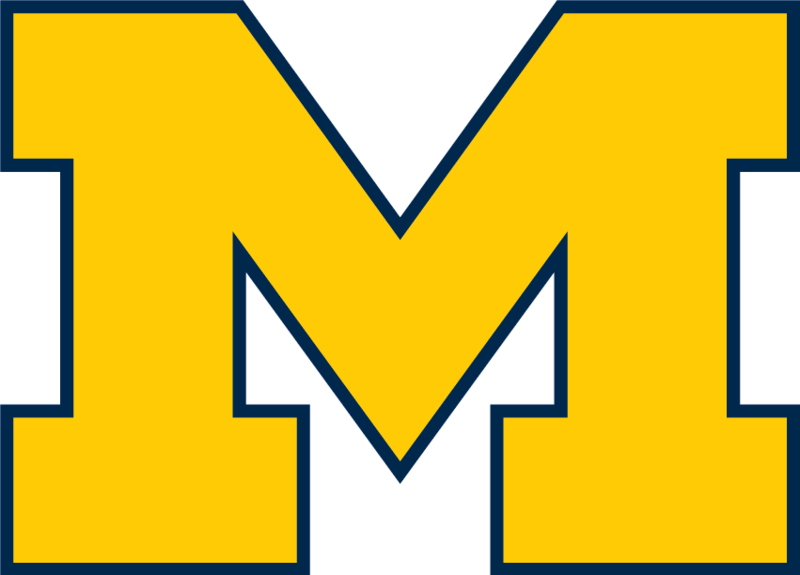 Winter 2019 Ally Training is available for students of the University of Michigan.We will be hosting an Ally Training for faculty and staff in Summer 2019 (details TBA). 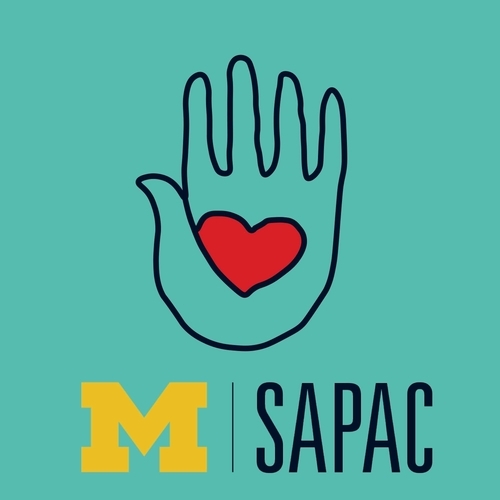 The University of Michigan recently launched a website that is a resource for students, faculty, and staff that provides information on the University's commitment to preventing sexual misconduct and offering support to those who have been harmed. Here you can also find information about confidential and non-confidential resources on campus.